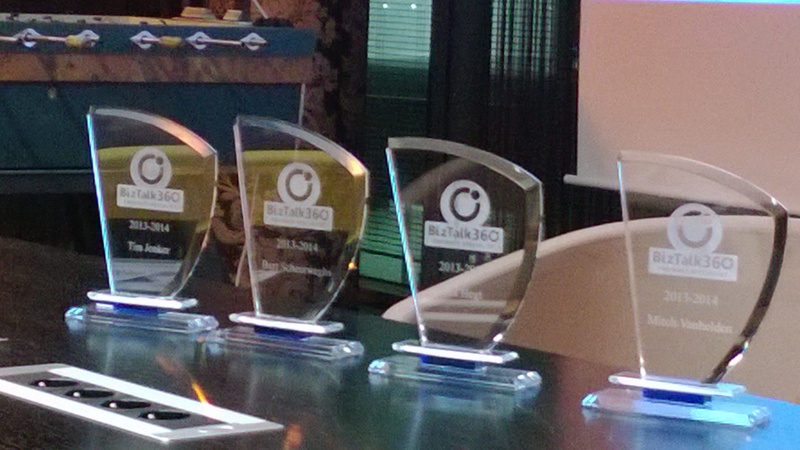 ← Microsoft organizes the BizTalk Integration Summit 2013! 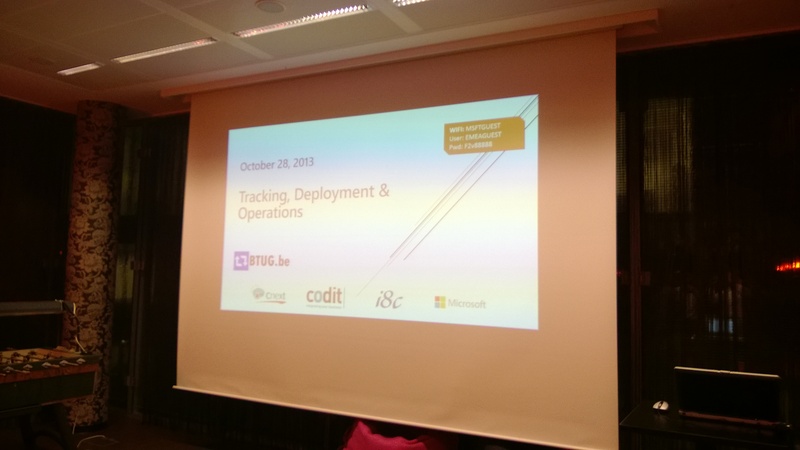 In the evening of 28 October the BTUG.be had its first session! 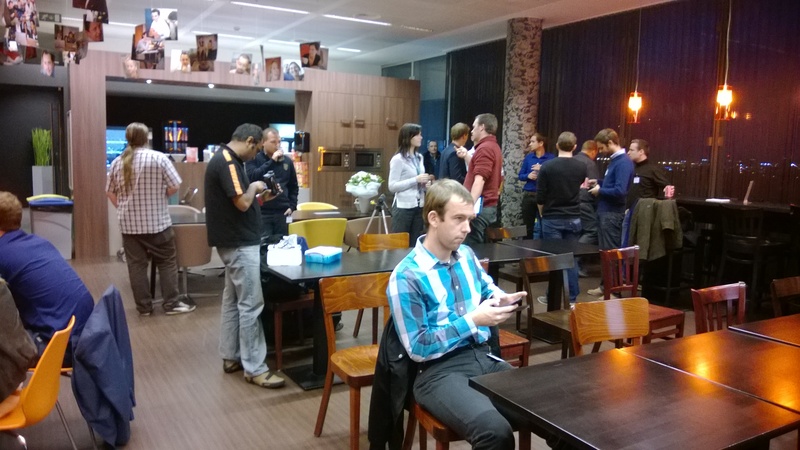 Almost 50 attendees from 4 different countries, joined the event which was kindly hosted by Microsoft in Brussels! 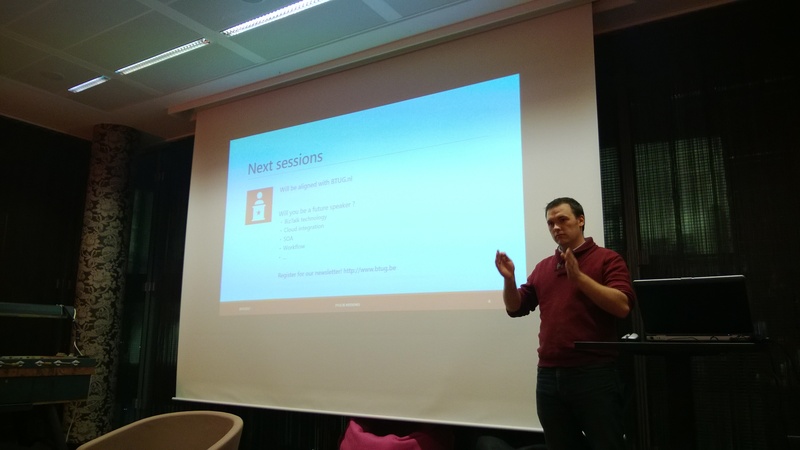 Toon Vanhoutte gave the attendees an interesting lap around BizTalk Tracking. 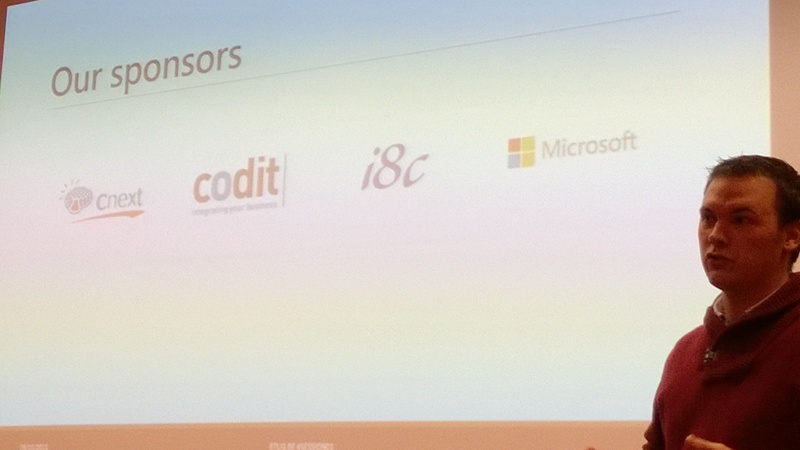 Amongst other showing the do’s and dont’s when it comes to using BizTalk Tracking and gave a number of impressive demos of the Codit Integration Dashboard. 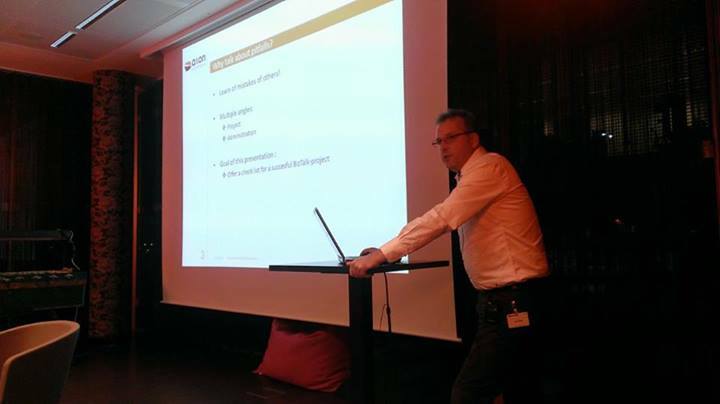 Next Bart Scheurweghs told about the vision of Cnext on good deployment procedures. 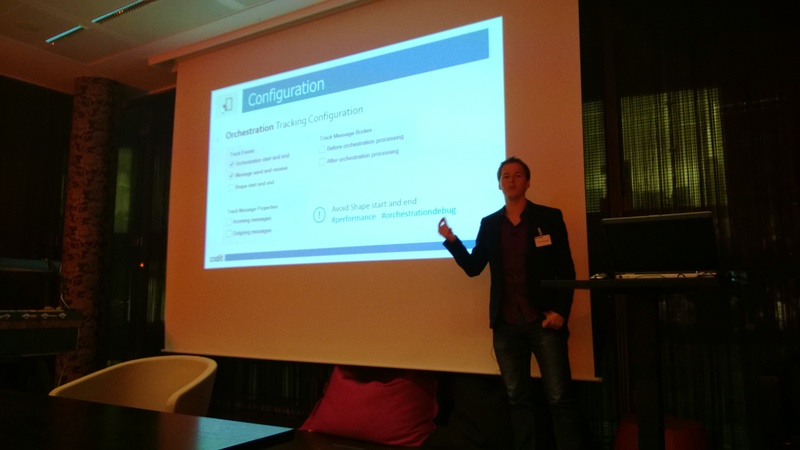 Besides the theory, he also gave an impressive demo of a multi-node, multi-environment deployment tool Cnext has created. The last session was by Lex Hegt. 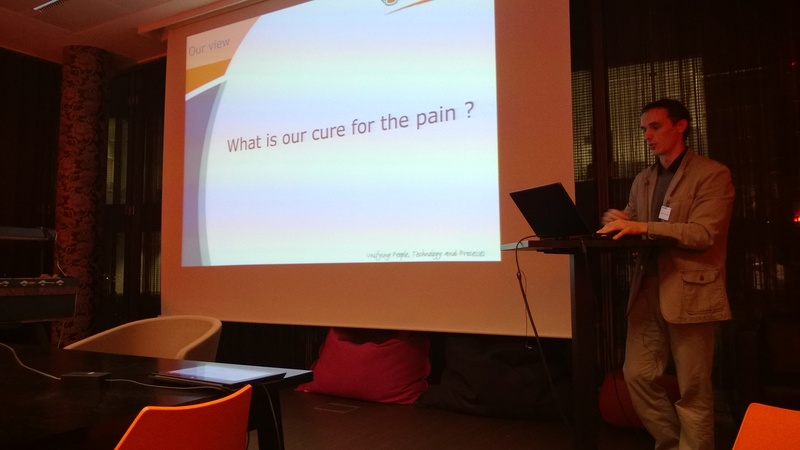 He told about a number of problems which might occur when you don’t involve your support organisation during a BizTalk project. The attendees were asked to checkmark the pitfalls they recognize from their own projects on bingo cards. The persons with the least checkmarks won a tin can with Dutch syrup waffles! 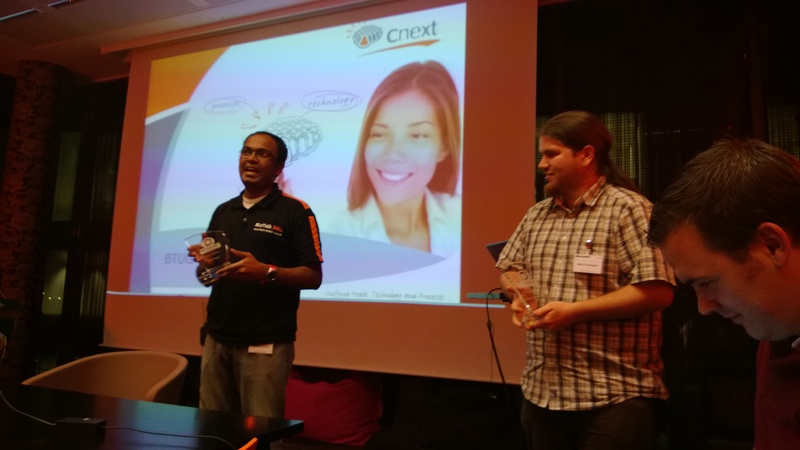 In between the sessions Saravana Kumar, the founder of BizTalk360, honoured 4 community members with the BizTalk360 Product Specialist award! “We have to say it! 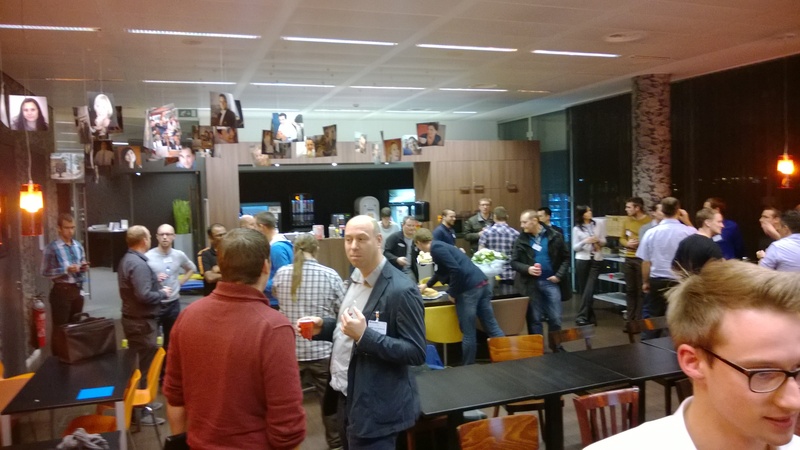 We were very happy to see so many people yesterday on our first user group session of BTUG.be. 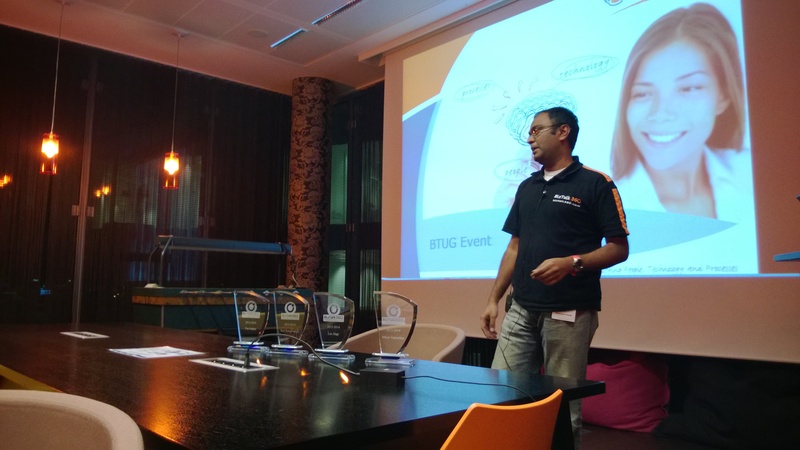 If you want to keep posted of upcoming events of BTUG.be, you can visit their website (http://www.btug.be) or on Twitter (@btugbe). 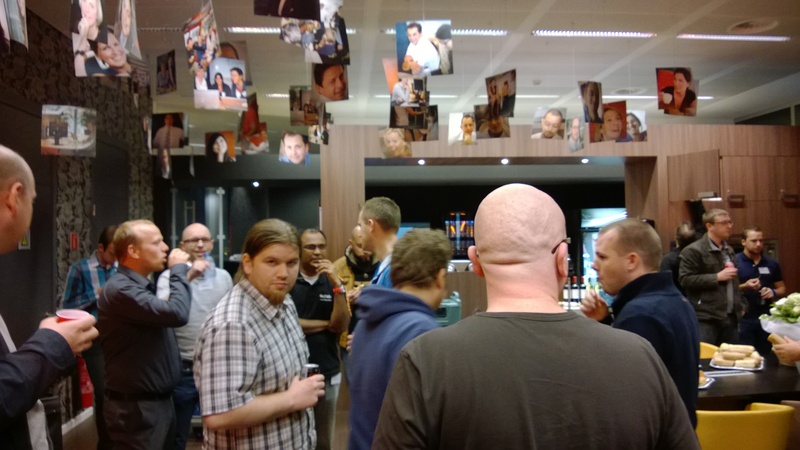 Of course any upcoming events will also be published on BizTalk Events. This entry was posted in Uncategorized and tagged Bart Scheurweghs, Microsoft, Sam Vanhoutte, Toon Vanhoutte. Bookmark the permalink. 2 Responses to Succesful first session of the BTUG.be! Nice to see that the first event was successful.